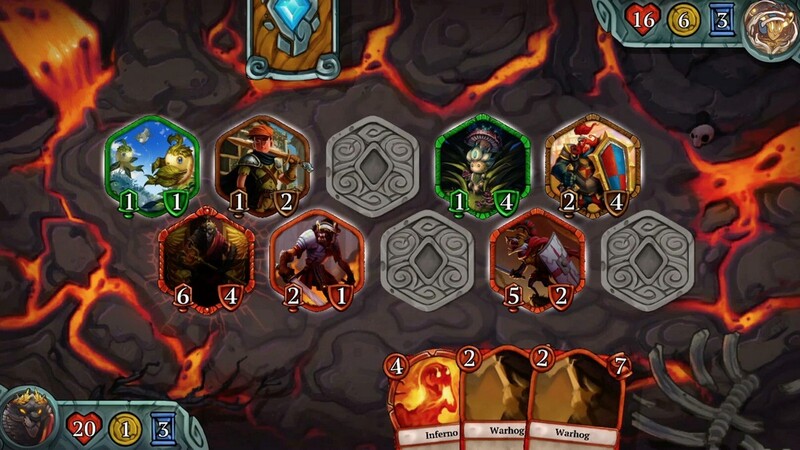 Epic Everything is a real-time collectible card game that blends CCG with real time strategy, available for Windows, OS X, Android, and iOS. 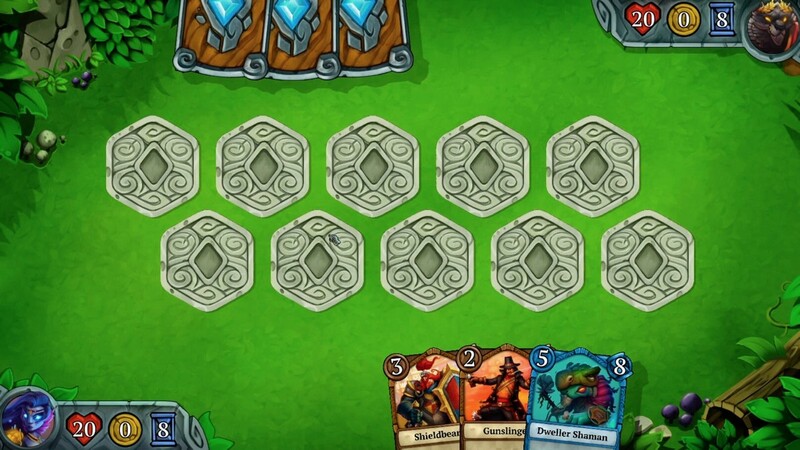 Real time play: Both players put cards on the board simultaneously, adding an additional element of reaction and response to the playing field. 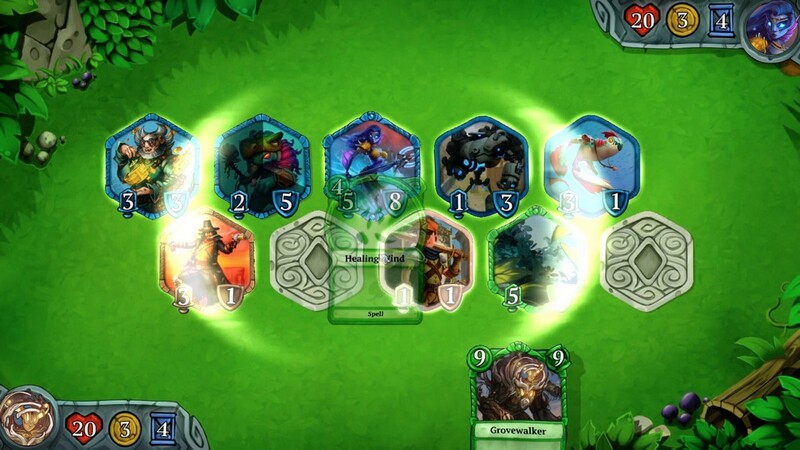 Positioning: Where you place your cards on the board matters, as each card has an attack range. 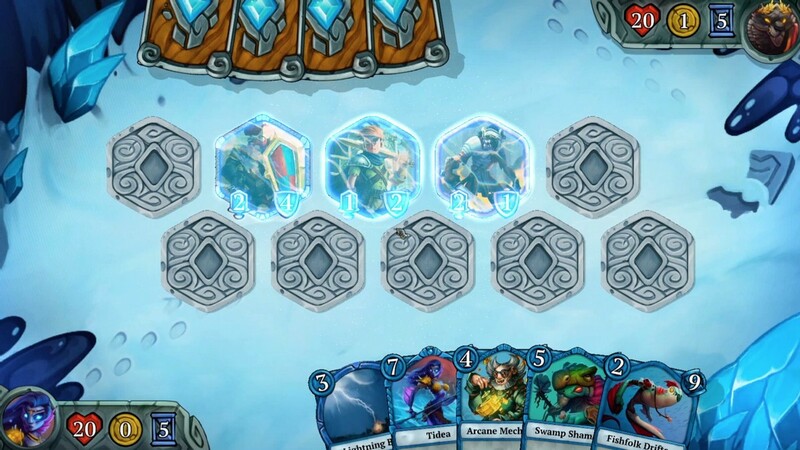 Players will have to think ahead and plan around their enemy's placements. 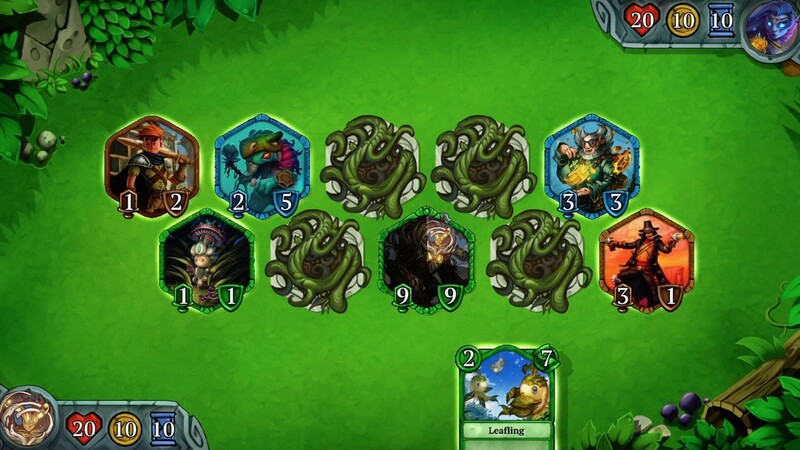 Free to Play: All game features can be unlocked with in-game currency.